Week Three: Visitors to outer space. 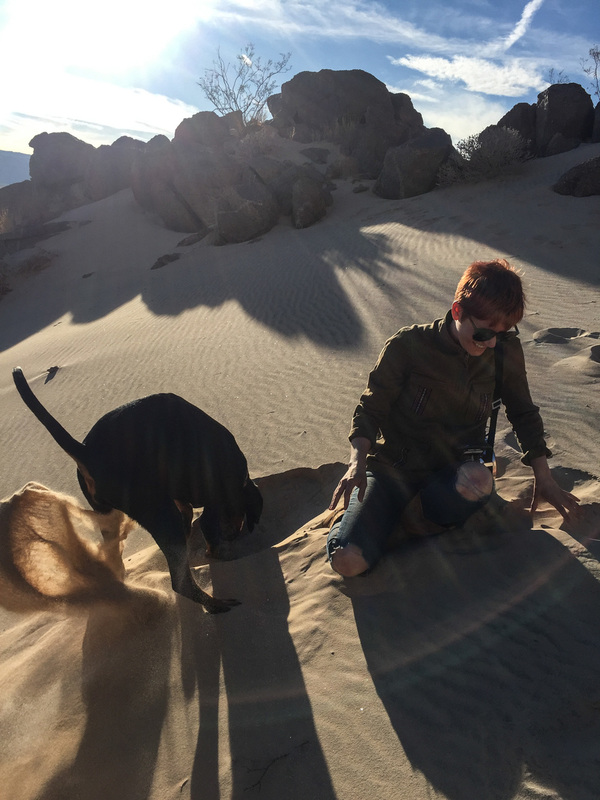 In which our beautiful friends visit for a taste of the winter sun, some sand sliding and yes, we found Topo Chico in Twentynine Palms. We installed a new toilet to conserve water and i visited NAMM in LA to get my senses stripped by endless shredding. Found my way back here asap - living far from civilization hasn't worn off yet.